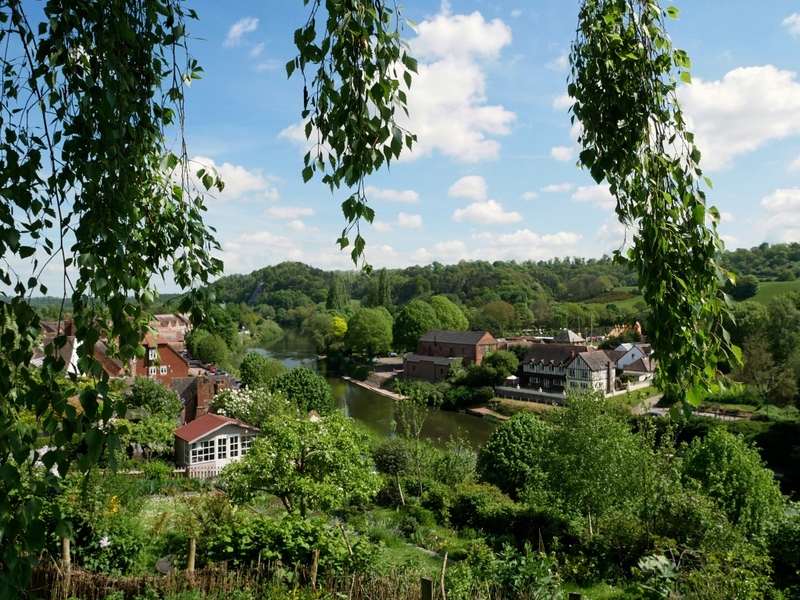 Until May this year, I didn’t even know that Bridgnorth was a place…my geography north of the M25 is shocking. It was my friend’s 30th earlier in the year and as she now lives up in Wolverhampton, her family threw her and her boyfriend a surprise party up there. For those of you who are as poor at geography as I am, Bridgnorth is a small town near to Wolverhampton and Telford. From a quick Google, I saw that it was a really pretty little town and thought that as we were travelling so far, that we should make the most of it. We were staying over in a local B&B anyway and so decided to head up a bit earlier on the Saturday to explore. The one thing that I hadn’t anticipated was quite how hilly it would be! We got off the bus at the bottom of the hill and then had to wheel our suitcase up a cute, but steep hill! We were staying at The Friars, which is a pub in the centre of town. The rooms were a bit small, but perfect for what we were after for one night. We didn’t go on the Castle Railway, but apparently it’s England’s oldest and steepest inland electric funicular railway. Bridgnorth even has a castle, dating back to 1101. It was damaged during the English Civil War which now means that the ruins are at 15 degree angle. The castle is on the edge of the Town Park, which has lots of lovely gardens. Even the Town Hall is cute and there’s a market which runs on this street every Friday, Saturday and Sunday. The River Severn runs through the town and there’s some riverside walks which have beautiful views. You can also enter the Severn Park, although we didn’t really even venture that far. It’s basically an Instagram dream!